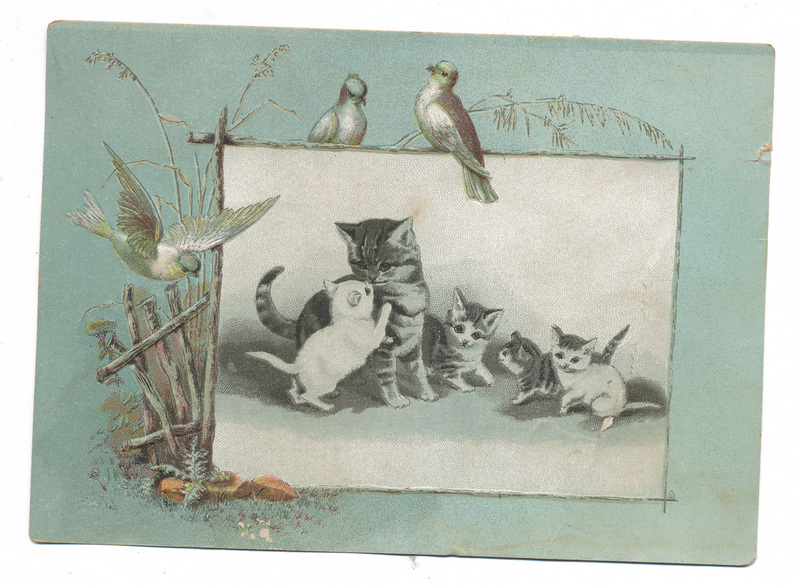 Trade card, no company information or writing that I can find. 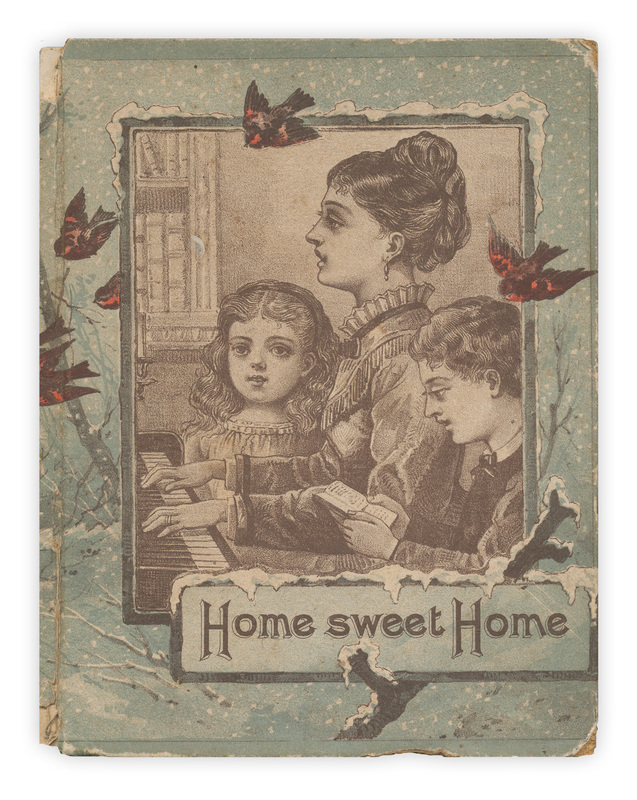 Found in "Home Sweet Home" by Laurie Loring. Published by D. Lothrop, 1887.